Save money by booking a Lishanling travel package. Just pick out your favorite options and let Expedia do the rest. Crafty jetsetters can earn savings of up to C$590* by getting a combined package deal on Expedia. Choose from more than 400 partner airlines and 321,000 worldwide properties on our comprehensive database of lodgings and flights. Fly with who you want, stay where you want — now that's a dream vacation! You can postpone your travel plans with us because we do not charge cancellation fees for almost all of our bookings. Preparing for your trip to Lishanling? After some suggestions about what to do when you're there? That's where we come in! Bring a picnic rug, find a nice spot and enjoy the natural garden breezes at Nanqing Garden. There's a wonderful range of things to keep you busy close by. Feel the exhilaration as you ascend to the pinnacle of Yuping Peak. With great views in every direction, you'll feel on top of the world! Still have some time to spare? After a way to alleviate the stress of your hectic life? Breathe in the fresh air as you go for a romp through Changshan National Geological Park. Nearly ready for your trip to Lishanling? Wondering where you'll be flying into? 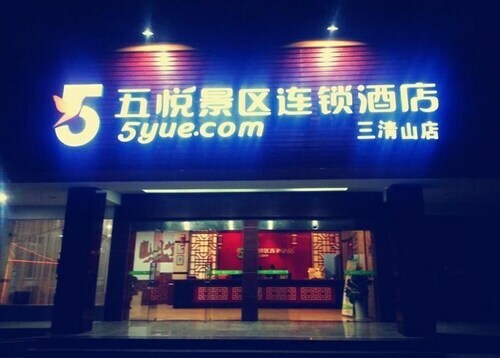 Quzhou Airport (JUZ) is your most convenient option. Once you've got your feet on the ground and exited the gate, you'll be 35 miles (56 km) from all the downtown action. 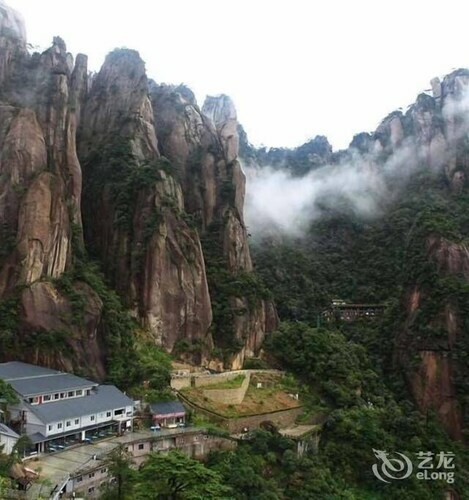 Situated in a national park, this spa hotel is 13.6 mi (21.9 km) from Sanqing Mountain Scenic Spot and 14.9 mi (23.9 km) from Mount Sanqing. 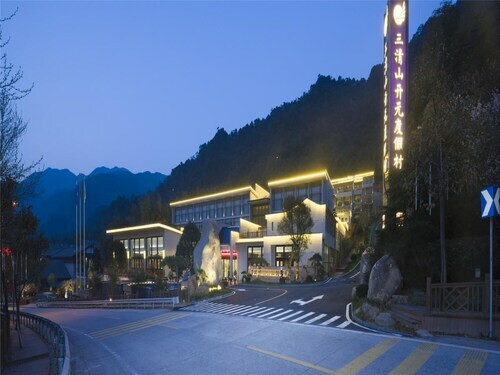 Situated in Shangrao, this hotel is 0.7 mi (1.1 km) from Sanqing Mountain Scenic Spot and 1.7 mi (2.7 km) from Mount Sanqing. Sanqing Park and Yushan People's Hospital are also within 32 mi (52 km). Situated in Shangrao, this boutique hotel is 1.2 mi (1.9 km) from Sanqing Mountain Scenic Spot and 2.4 mi (3.8 km) from Mount Sanqing. Sanqing Park and Yushan People's Hospital are also within 32 mi (52 km). 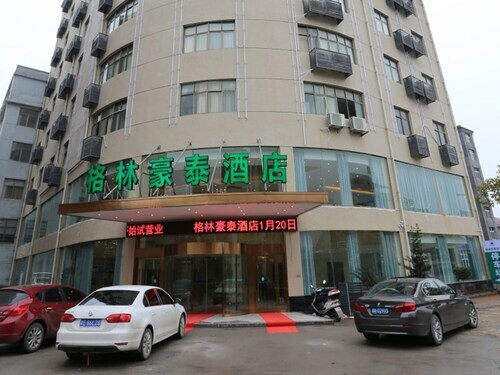 Situated in Shangrao, this hotel is 13.1 mi (21.1 km) from Sanqing Mountain Scenic Spot and 14.4 mi (23.2 km) from Mount Sanqing. 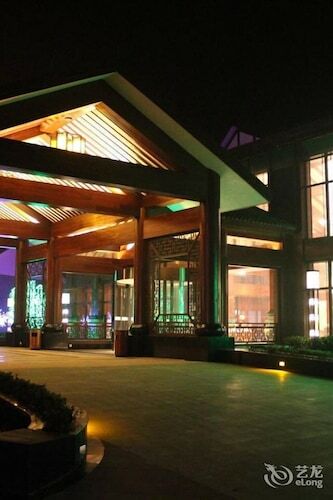 Situated in Shangrao, this luxury hotel is within 2 mi (3 km) of Sanqing Park, Yushan People's Hospital, and Puning Temple. Yunbi Peak Forest Park and Qingfeng Children's Park are also within 32 mi (52 km). Situated in Shangrao, this hotel is within 2 mi (3 km) of Sanqing Park, Yushan People's Hospital, and Puning Temple. Yunbi Peak Forest Park and Qingfeng Children's Park are also within 32 mi (52 km). 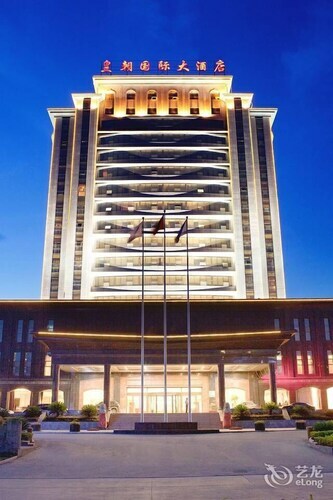 Situated in Shangrao, this luxury hotel is 1 mi (1.6 km) from Sanqing Mountain Scenic Spot and 2.2 mi (3.6 km) from Mount Sanqing. Sanqing Park and Yushan People's Hospital are also within 32 mi (52 km). Situated in Shangrao, this hotel is within a 15-minute walk of Puning Temple and Yushan People's Hospital. Sanqing Park is 1 mi (1.6 km) away.